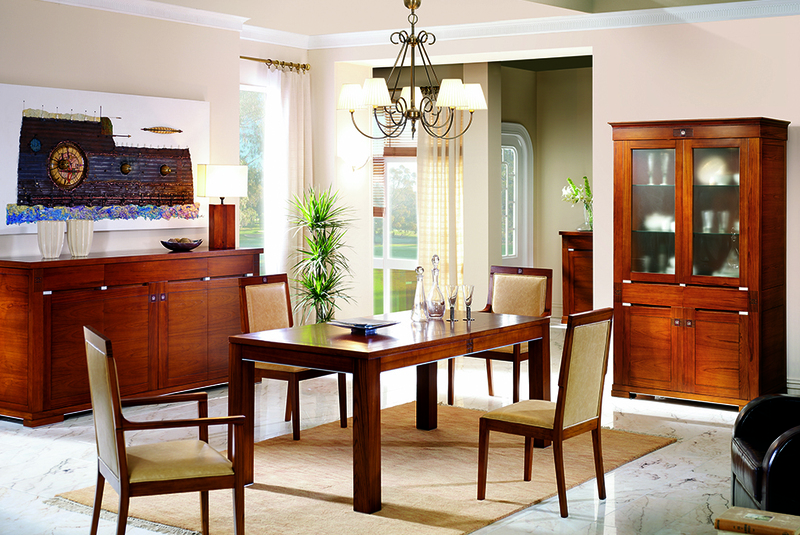 Whether you are thinking about furnishing your new home or simply want to give your current home a new look, starting with the living-dining room is a great choice. It is the place where we spend a significant amount of time when we are at home, enjoying the peace alone or spending quality time with family and friends. The world of interior design is an art form that allows you to combine different trends, materials and styles to achieve a unique ambiance that the owner will feel at home in and identify with. Grouping together different decorative elements is a discourse that translates to everything that comes to life in a space, all the individual pieces that fuse together to give a final result. Muebles Picó, a Spanish company which is a reference point for luxury furniture production and Valencian real estate company Rimontgó which is the ambassador in Spain for luxury home company Christie’s International Real Estate have signed a collaboration to participate jointly in home decor projects of different natures. Poet Edward Cummings affirmed that, in the end, “we always find ourselves in the sea.” Timeless. Eternal. Immeasurable. 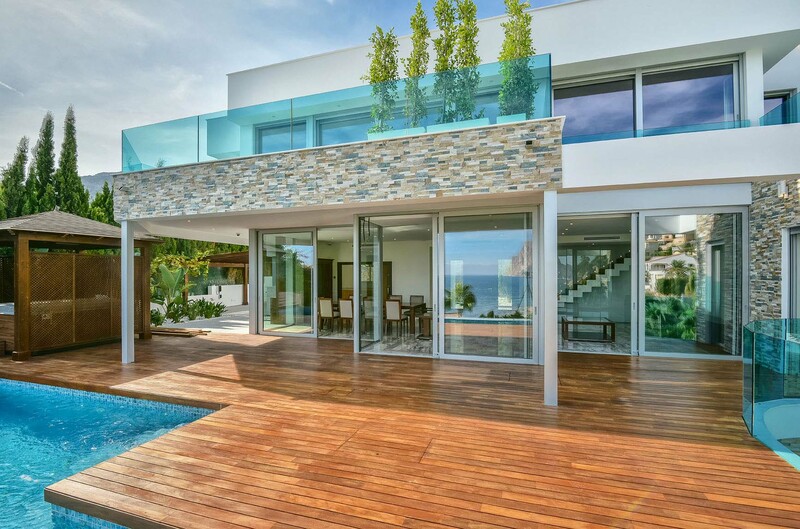 Living by the sea is not only a privilege that few are lucky to be able to do, but it is indeed a way of life. A place from where to build our home. Wake up every day and feel that we, the sea and our home all roll into one. Picó luxury living-dining rooms are highly exclusive proposals that never fail to impress. They give your home that extra special touch, basing their success on a series of certain basic characteristics – all the rooms have them as a common denominator and that is what makes the rooms special. So that you can find out a little bit more about them, here we have compiled 10 of the essential characteristics. Finding the perfect combination between elegance and warmth when it comes to decorating any space is, without a doubt, one of the main objectives in any project carried out here at Picó. When we decide to renovate and change our kitchen, we normally go for new models that have nothing to do with the how our previous kitchen looked. We look for a drastic change, but we don’t want to ignore the fact that we still need the elegance and class of a classic luxury kitchen. Picó Muebles offers you Baikal, as the perfect model to make this change, as it brings together that classic luxury with all the mod cons of the 21st Century. Keeping your luxury kitchen as fresh as the first day can be extremely simple. That said, it does require some degree of consistency in your maintenance and cleaning routine to keep it spick-and-span, and leave it looking showroom perfect after every use. 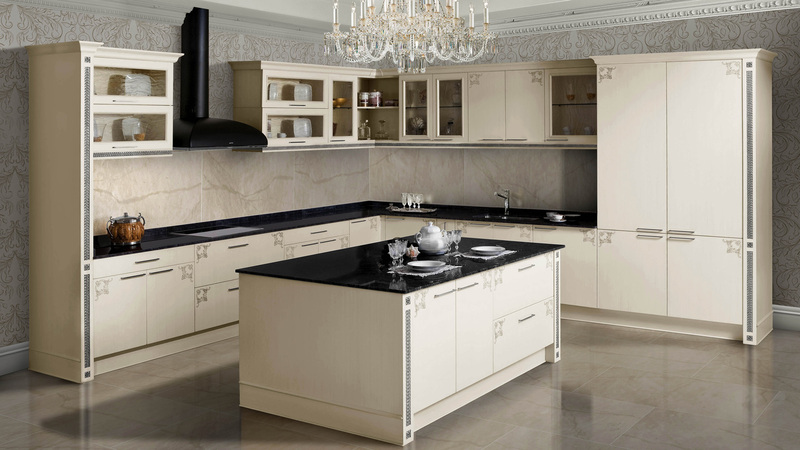 Here are some of our top tips for keeping your luxury kitchen on top form. 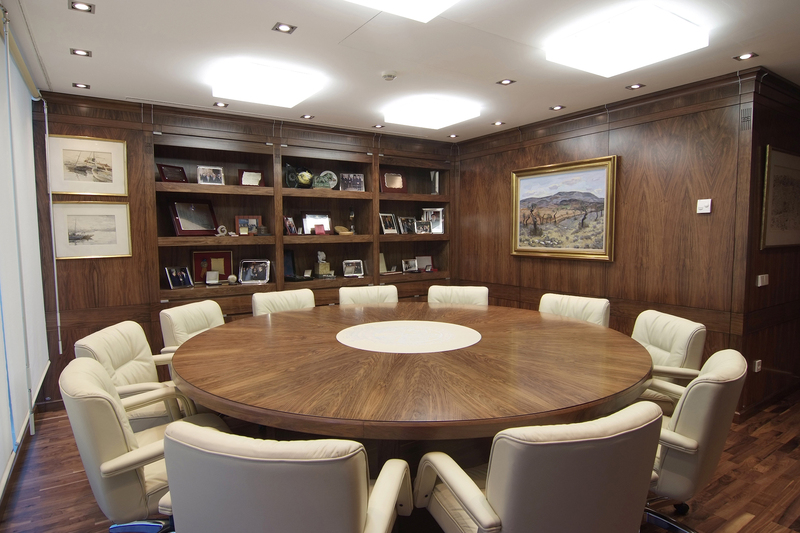 Luxury offices are the epitome of distinction, class and elegance, and rightly so. 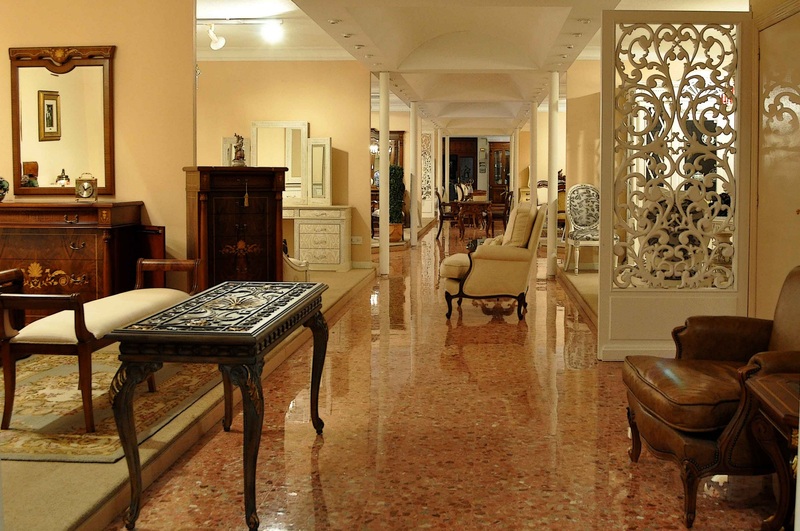 Space made up of unique furniture, made to measure and by hand, where excellence in the final result is the ultimate aim of Picó Muebles. Luxury and simplicity - two concepts that were historically antogonistic – come together in this beautiful luxury kitchen from Picó Muebles. 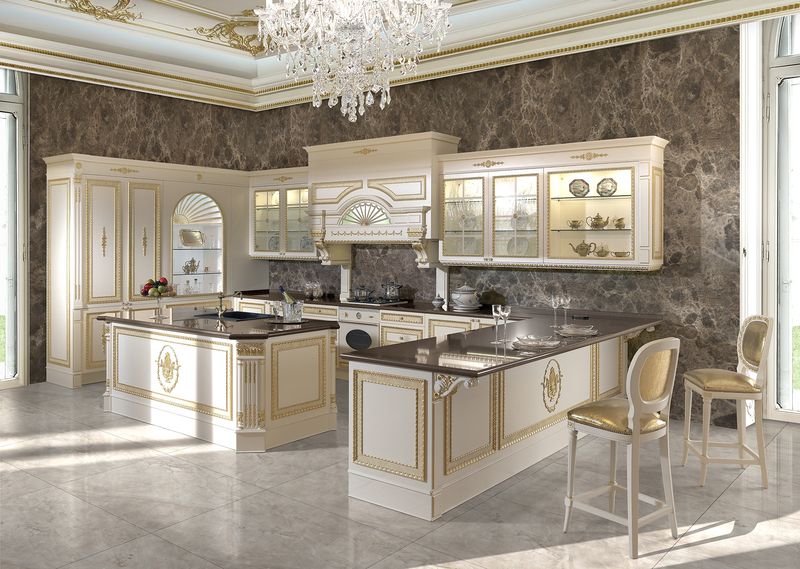 Gift your space with a classic ambiance full of charm thanks to the Provencal feel of the Aran luxury kitchen. 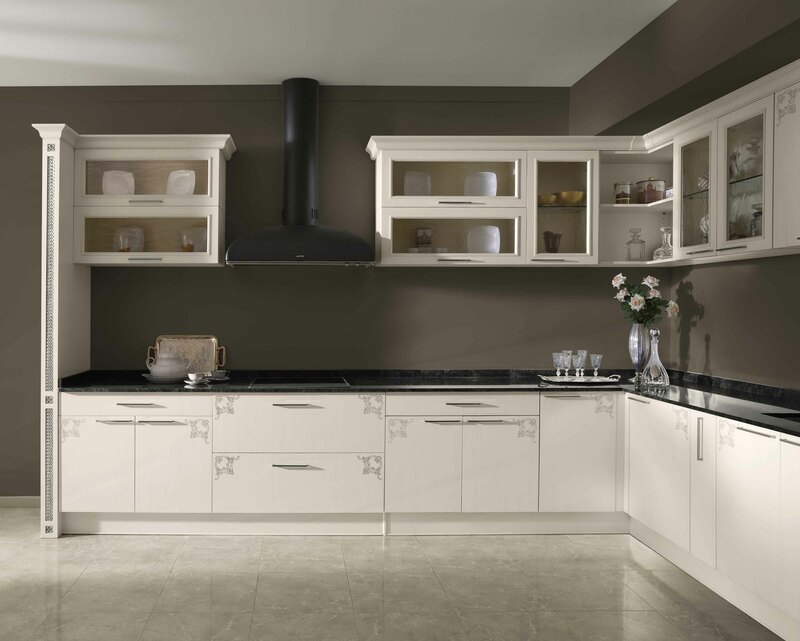 08 Nov Luxury kitchens renovations, how do you choose the perfect cabinetry? 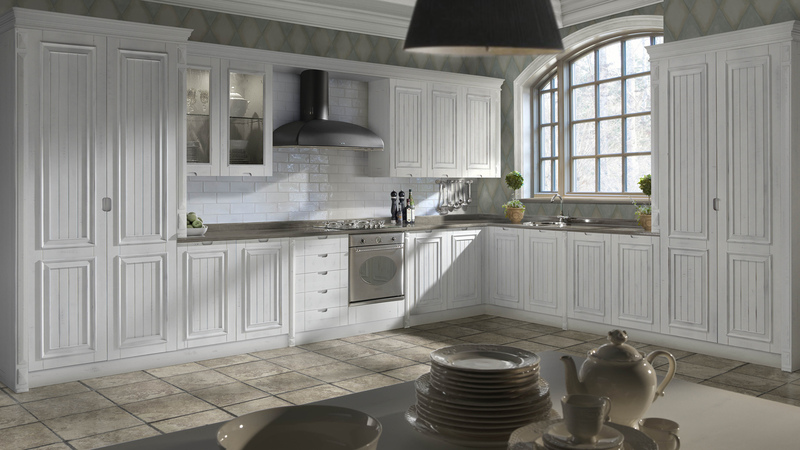 So you have decided to renovate your kitchen, you want to give it a fresh face and update it. But, have you thought about how the cabinetry will look in your luxury kitchen? It sounds simple, but it isn’t as easy as you think, which is where we come in with some top tips to help you choose your perfect cabinetry carefully.